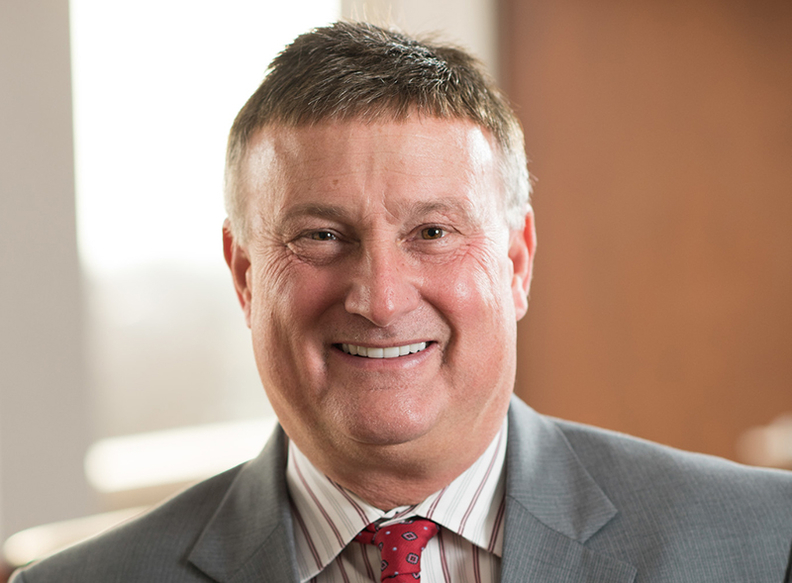 Cincinnati-based Mercy Health named Michael Garfield as CEO and senior VP of its Cincinnati region, effective immediately. Garfield, 57, takes the helm from John Starcher, who was named president and CEO-elect for the parent organization last month. Longtime Mercy President and CEO Michael Connelly will retire on Jan. 31, 2017. Garfield has been Mercy Health-Cincinnati's COO since December 2014. Before that, he was a division president for Naples, Fla.-based Health Management Associates for two years, leading hospital operations in Tennessee, Missouri, Kentucky and West Virginia. Mercy Health-Cincinnati also announced a series of other changes in its executive ranks. David Fikse was named COO of the Cincinnati region, assuming Garfield's former role effective May 9. He will have oversight of Mercy's five hospitals and four free-standing emergency departments, as well as the cardiac, oncology, and orthopedic service lines. Fikse most recently was VP of operations at Community Health Systems. Dr. Erin Fries was named to the new position of chief clinical officer of the region. Fries, 39, previously was medical director for Mercy's accountable care organization, Mercy Health Select. Dr. Justin McGoldrick, 44, Mercy Health-Cincinnati's chief medical officer, was appointed CMO of acute care. Dr. Cari Ogg was named CMO of Mercy Health Physicians-Cincinnati. Ogg, who practices general and laparoscopic surgery, previously was medical director of the medical group's surgical specialty service line.